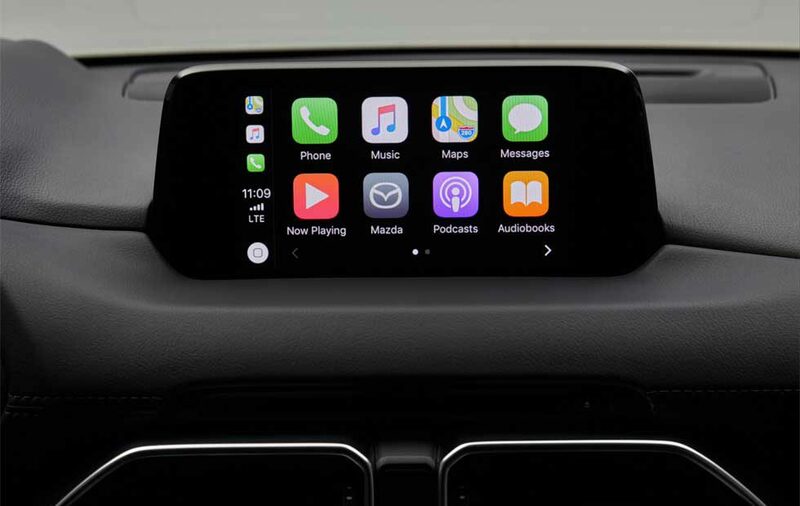 Mazda said last week that it will add Apple CarPlay and Android Auto capability to some of its new cars—but American drivers will have to wait. 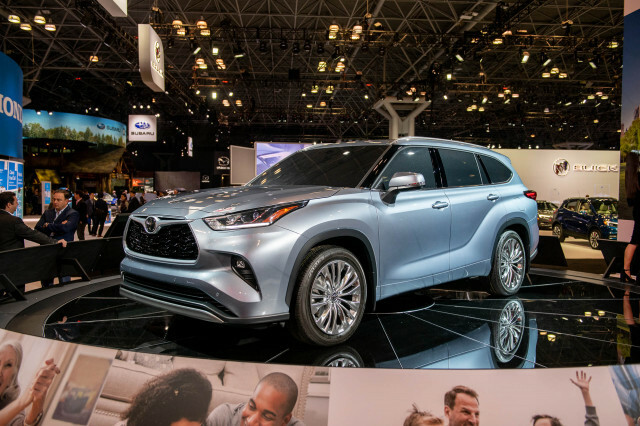 Citing various concerns, Mazda and Toyota had been the lone holdouts for Apple and Android compatibility. 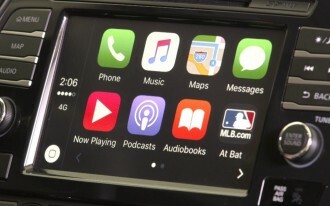 Toyota added Apple CarPlay connectivity to some of its models earlier this year, although it still doesn't offer Android Auto. 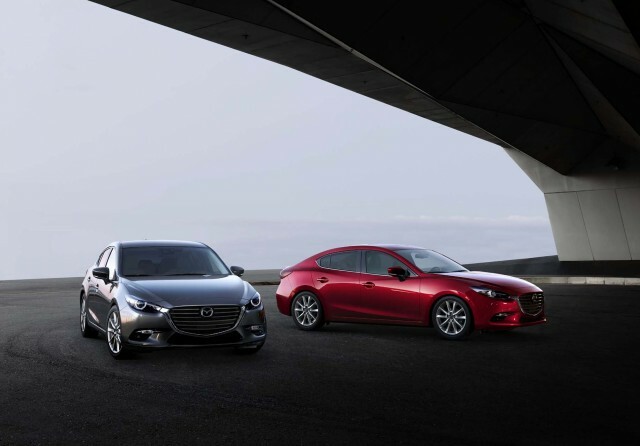 Brown told The Car Connection that the 2018 Mazda 6 Touring Plus trim level currently on dealer lots are Apple and Android-ready, but that it hasn't shipped kits to install the compatibility to its dealers. 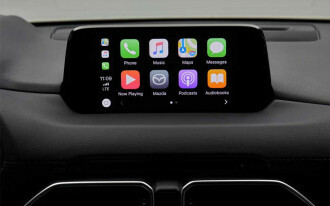 Most other infotainment systems from every other major brand offer Apple and Android compatibility either as standard or an optional feature. 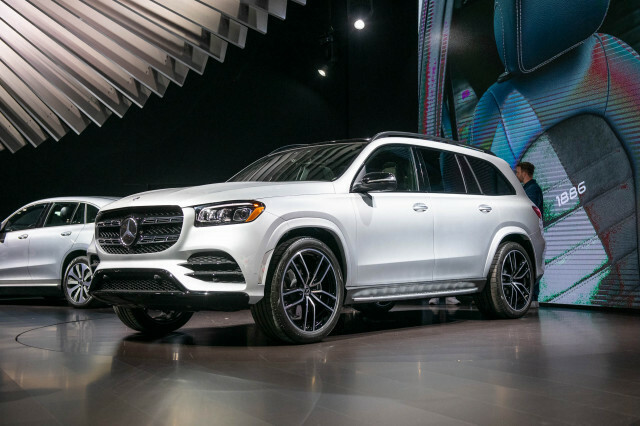 The systems integrate messaging, navigation, music streaming, and more via their respective app platforms to better allow you to safely access your phone’s capabilities while driving. 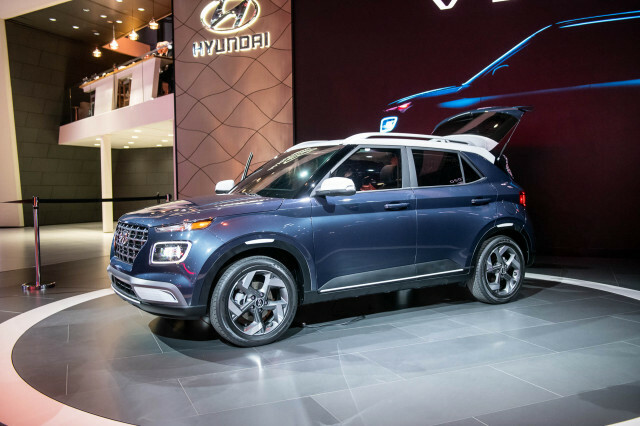 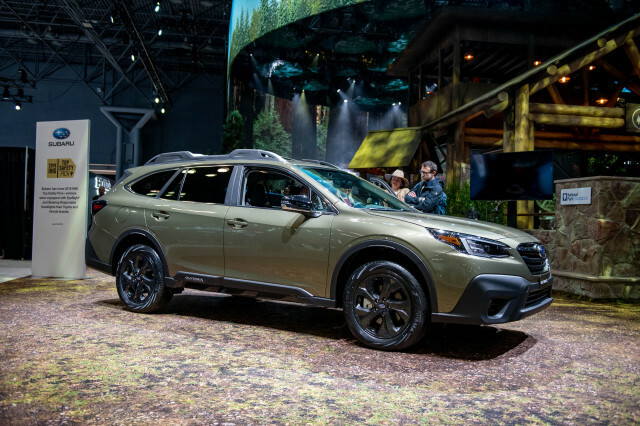 The news comes shortly after a AAA study found that automakers’ proprietary systems were significantly more distracting than CarPlay or Android Auto, taking 5 seconds longer to make a call and 15 seconds longer to enter a navigation destination on average. 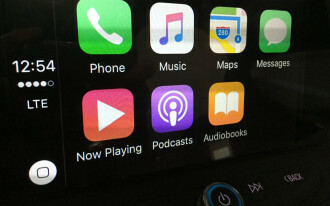 Why don't Mazda and Toyota cars have Apple CarPlay yet?